Fifty two years ago , on November 1st, 1963, Mr. Ngo Dinh Diem, the first President of the Republic of Vietnam, was violently murdered by a group of Generals in a coup d’etat. 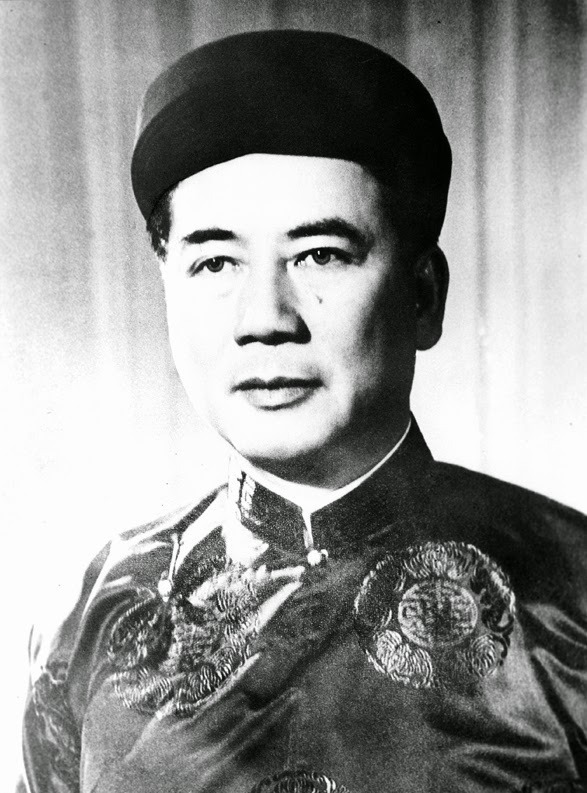 Mr. Ngo, a revolutionist, a politician who was one of the most respected statesmen of the Free World, appointed Prime Minister in 1954. He then assumed his presidency in 1955 and led the South Vietnam to peacefully prosperity in 9 years, despite the insurgency of the Vietcong (founded, led, and supported by the North Vietnamese Communist Party). President Ngo was overthrown due to his strong objection to the US policy to send combat troops to fight in Vietnam War. Half a century after his death, the Vietnamese people still remember him as a great true patriot who lived a simple, humble life and completely devoted to the people and nation.